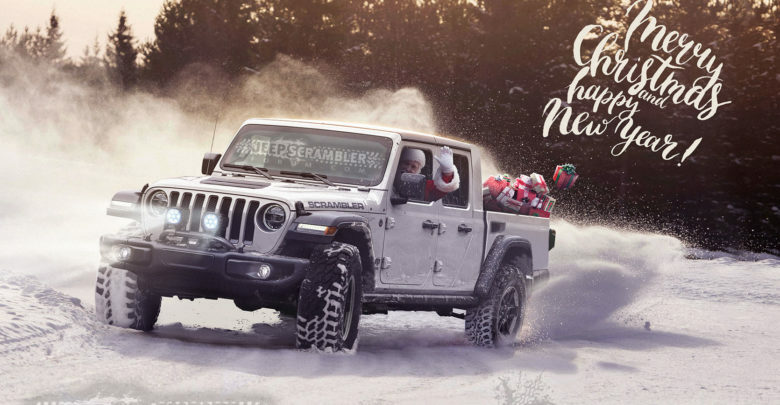 Happy Holidays and Merry Christmas from Us and Santa in his Jeep Scrambler Pickup! 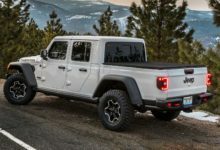 Jeepscramblerforum and JLwranglerforums would like to wish everyone Happy Holidays and a Merry Christmas with this preview of the Jeep Scrambler Pickup Truck (see full high resolution version)! 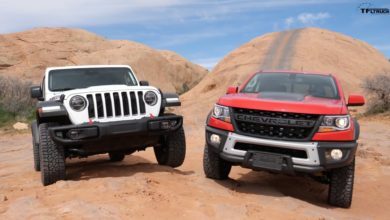 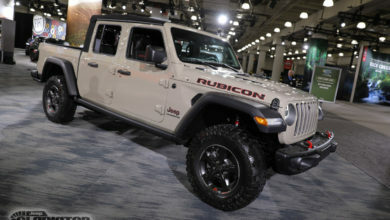 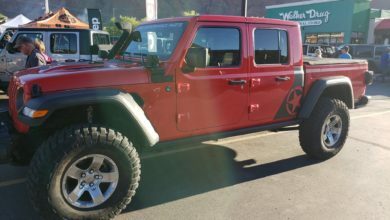 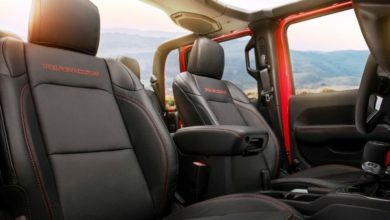 May 2018-2019 bring everyone the JL Wrangler and JT Scrambler you each wish for!